Julie graduated from the University of Delaware with a degree in exercise science and minors in strength and conditioning and nutrition. She was a diver in college, and won awards as the University’s Athlete of the Year and NCAA Sportswoman of the Year for the state of Delaware during her senior year. In 2012, she was inducted into the University of Delaware Athletic Hall of Fame. Julie moved into coaching after college, and for the past ten years, she has coached diving at the age-group, collegiate, and national levels. With the birth of her daughter Bernie three years ago, Julie decided to get back into fitness, both to redevelop her physical strength and to reclaim her mental confidence. 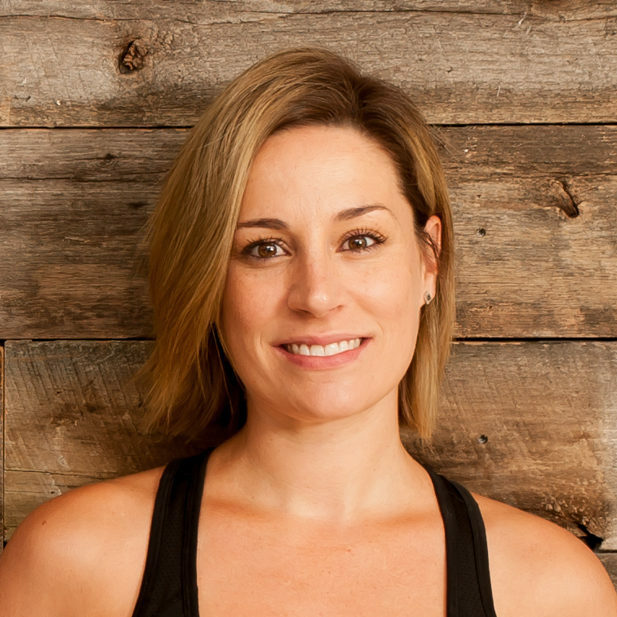 She joined the team of instructors at Fit4Mom Philadelphia, teaching fitness classes for new moms in Center City from early 2013 through February 2016. She recently relocated to Ambler, and is excited to be a part of the RISE team!